Since 2014, Midway Ventures has brought together the University of Chicago’s best entrepreneurs, strategists, and innovators. To date, we’ve helped over 30 startups at various stages. And we’re just getting started. Midway Ventures is a student-run venture capital and startup consulting group based out of the University of Chicago. We share a passion for entrepreneurship, venture capital, and technology. Some of us are founders ourselves. We love working on compelling ideas with dedicated teams. We’re a tightly-knit group from different corners of the globe, and our interests are just as diverse. When we aren’t completing PSETs and papers, we’re working directly on projects alongside startups, running educational events, co-hosting pitch competitions, and building lasting friendships. Apply to be a part of our team. Whether it is working in the trenches with you on a company project, offering feedback on pitches, referring you to venture firms through our network, or consulting you on a strategic initiative, we’re here to help. We've worked with startups at various stages and levels of funding. Our mission is to actively grow and contribute to the Chicago startup ecosystem. We love watching this city rival the powerhouses in Silicon Valley and on the East Coast. 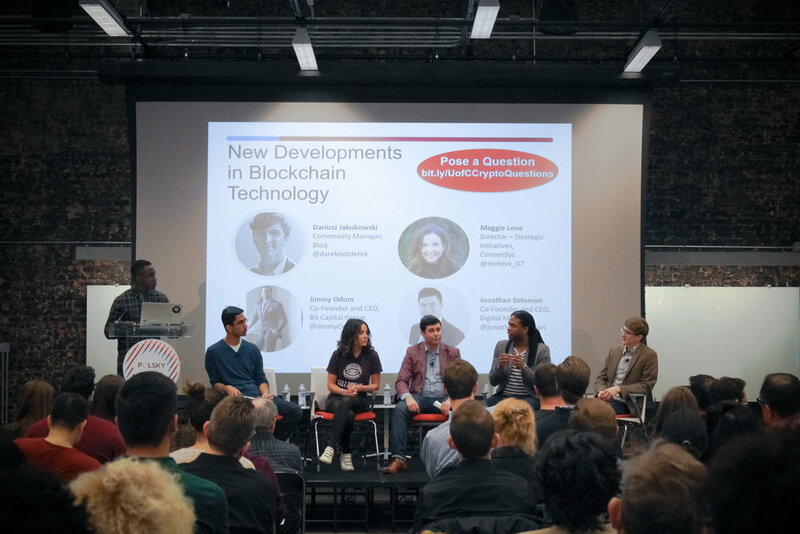 We value educating our community at the University of Chicago on the fundamentals of venture capital, such as how to negotiate term sheets, the structure of VC firms, and the due diligence process. Our VC partners are a valuable resource in this endeavour. We would love to connect. Midway Ventures works closely with the best venture capital firms in Chicago and the United States to source early-stage startups that fit their investment criteria. Our members founded these incredible startups. We’ve been fortunate to work with these companies. Is Amazon (Chica) Go the Future of Grocery Shopping? On March 7, 2019 I went to an Amazon Go store for the first time. Outside of Seattle, Chicago is one of the first cities to serve Amazon Go, so I figured this would be a really cool opportunity to experience the growing chain of cashier-less stores first hand. For reference, this is the one on Clark Street in Chicago’s Loop. Midway Ventures’ new website is built with the Squarespace Developer Platform. The Squarespace Developer Platform is a relatively new technology compared to more longstanding solutions like Wordpress. This post offers a tour of the site and the tech behind it. 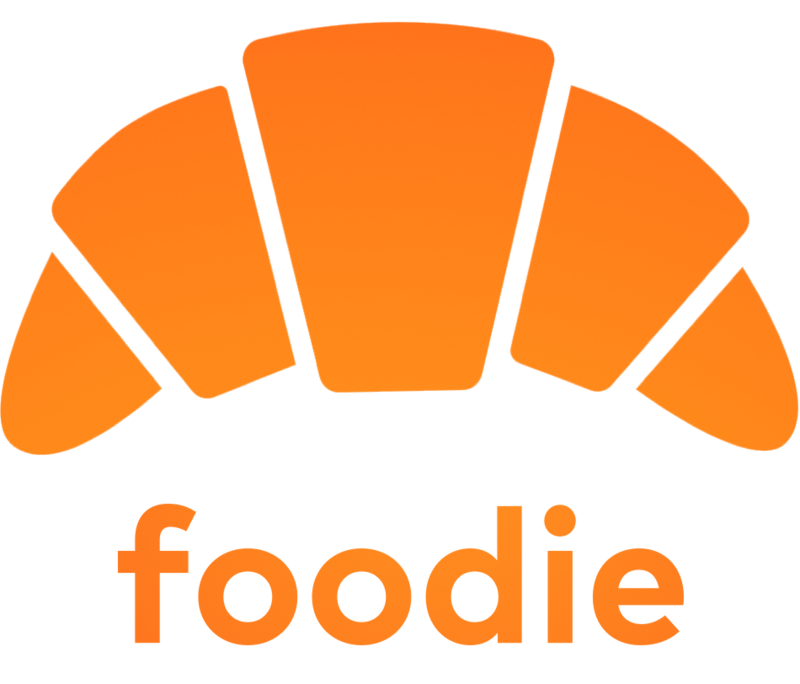 Zac Gunther, co-founder and deal lead here at Midway Ventures, sat down for an interview with Rho Kook Song, the CEO and Co-Founder of Freenters, one of Midway Ventures’ early clients. Freenters has since evolved its core business model. To help those curious about Midway Ventures get a better idea of what we do on a day-to-day basis, we caught up with associates Archita and Elissa, who worked this quarter with a biotechnology startup focusing on revolutionizing clinical trials. Anybody who has flown internationally knows that between the airplane door and the gangway is a small gap, exposing you to your first whopping whiff of ‘fresh’ air since you boarded. This miasma is common, and its putridity does a good job of summing up my experience in Shanghai. 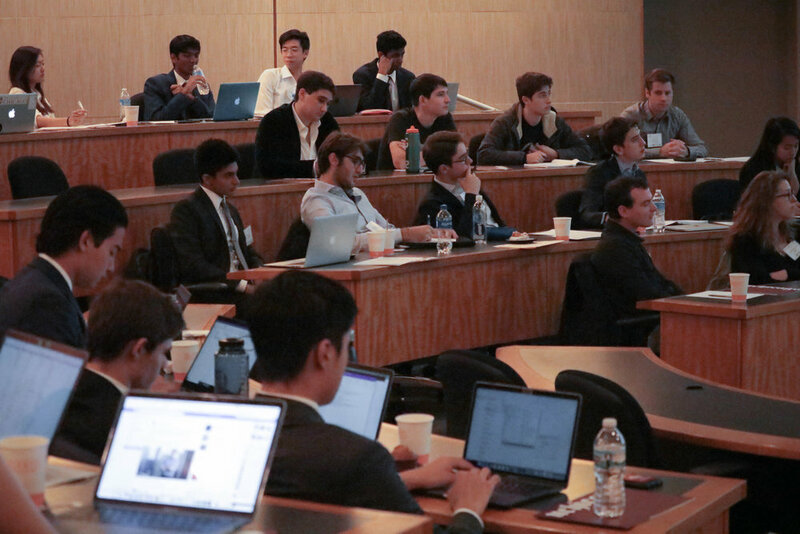 In the latter portion of Spring Quarter, a few members of Midway Ventures were interviewed to help our clients, as well as the undergraduate students at the University of Chicago, gain a better understanding of what students involved in Midway Ventures are like. Midway x AsyncAnon x ILS Cryptocurrency Educational Event 2018. TigerLaunch’s 2019 Midwestern Regionals co-hosted with Midway Ventures. TigerLaunch’s 2018 Midwestern Regionals co-hosted with Midway Ventures.